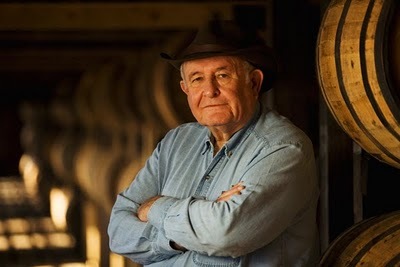 Jimmy Russell, Master Distiller of Wild Turkey Bourbon has over 56 years in the Bourbon industry. 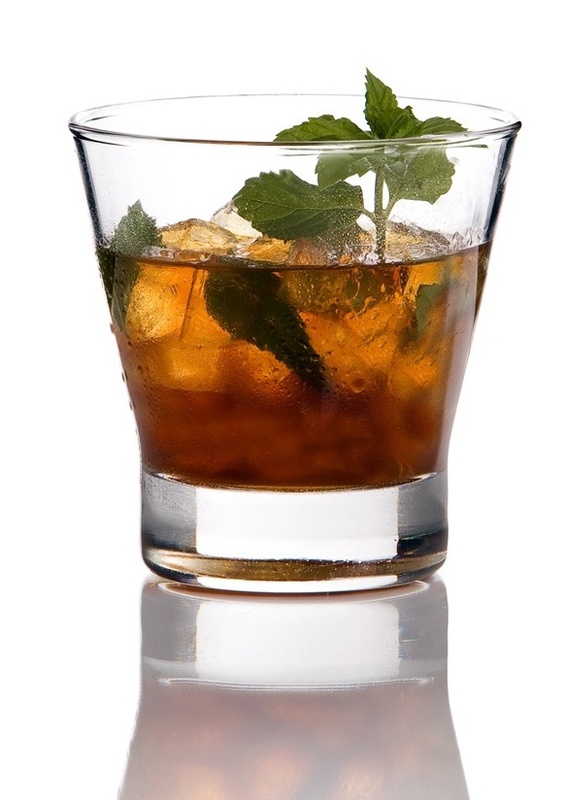 The julep has been the classic beverage of the Kentucky Derby for nearly a century. The higher proof of Wild Turkey 101 produces a richer, deeper and fuller taste, making it a bigger, better tasting mint julep. With 56 Derbies under his belt, Russell’s julep has been precisely refined. As they say, practice makes perfect. In a traditional silver julep cup or double-old fashioned glass, muddle two sprigs of mint with the brown sugar and one ounce of Wild Turkey 101 for a few minutes, crushing the mint leaves with a spoon. Add the crushed ice, the remaining bourbon, and garnish with sprig of mint. Enjoy! Love the recipe thank you.